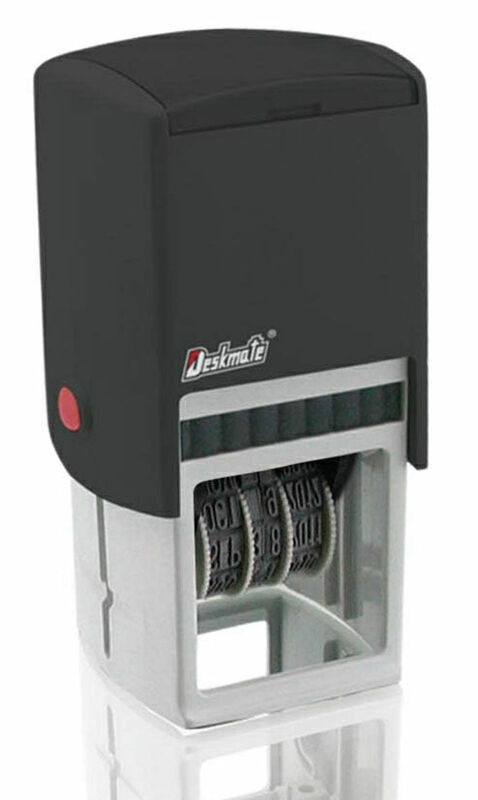 Self inking stamps are ideal because no external stamp pads are required. All you need is one stamp. There are several titles to choose from to enhance your working environment. 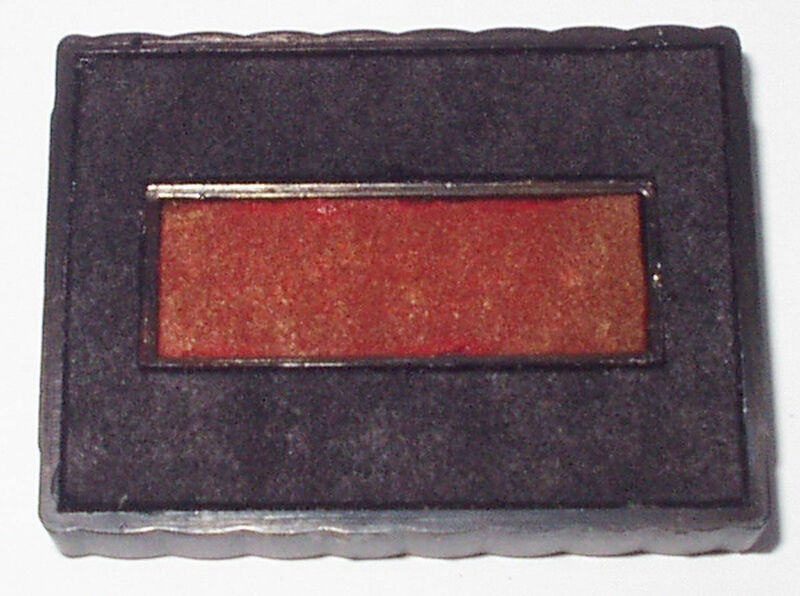 Designed for the self inking dater stamps. Replaceable Ink Well/Pad in Blue/Red. All daters print day, month and year. Made from over 55% recycled material. 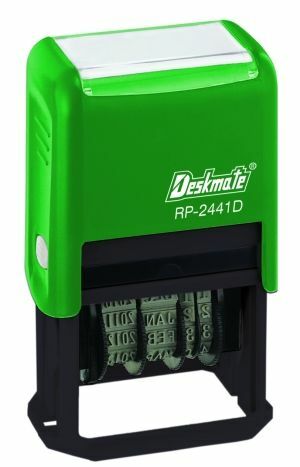 These self inking dater stamps print day, month and year.